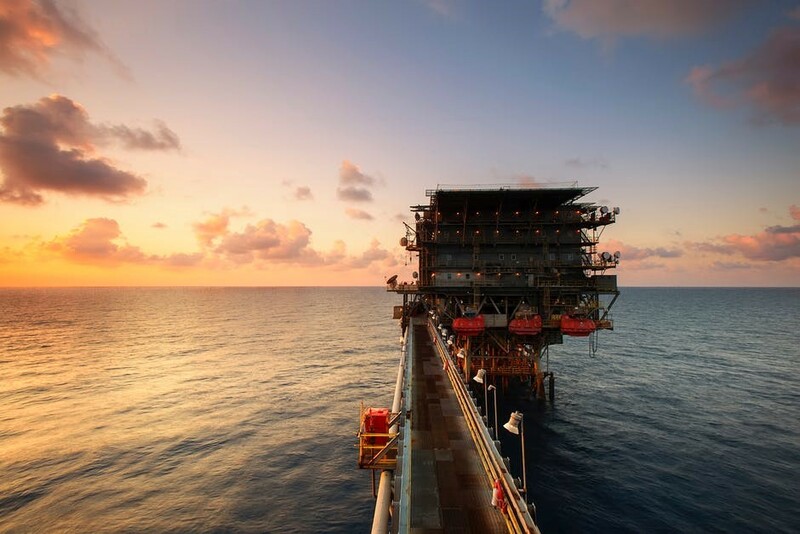 Offshore gas and oil projects are high risk and high yield operations that require all your equipment to operate at peak performance – including tube fittings and connectors. But deep-water projects come with unique challenges, including extreme pressure and large implementation costs, which make fitting reliability both more important and more difficult. Traditionally, welded fittings have been utilised due to their durability and long-term reliability in these high-pressure environments. However, welding solutions also come with various risks of their own, which can result in increased downtime and costs. Decreased safety: Welding carries with it a range of safety risks and hurdles to overcome. And when applied within a high-risk oil or gas environment, you need to ensure multiple precautions and permits have been set in place in order for works to commence. Lack of speed: Welding is not a quick endeavour. First comes the preparation of permits and planning – then the actual work, which can take days if not weeks to complete. And finally, time consuming inspections and NDT need to be carried out. High costs: Adding together the safety risks, plus the highly trained professionals required, as well as the potential shutdown of production, and you have yourself a very costly endeavour – up to hundreds of thousands of dollars per day. Today, many operations have processes in place to deal with these drawbacks of welding. But what if these processes – and the setbacks themselves – could be avoided completely? Offshore operations present extreme challenges when it comes to fitting applications. Ensuring reliability is likely your number one concern when it comes to tube fittings, which is why you may – like many others – rely on welded fittings in the first place. But the risks associated with cost, implementation difficulties, and length of durability of welded solutions remains increasingly high. Support your operation without affecting safety, quality or reliability. While welding is a long-used and effective solution, advancement in tube fitting technology has proved that it is no longer the only solution. Recently, BP Exploration’s Bruce Field – a major drilling platform in the North Sea – experienced damage to important hydraulic services. Welding was an unattractive option, due to the costly downtime of the works, and the location of the damage making a hot work permit almost impossible. Parker’s Phastite tube fittings were put forward as a potential solution due to their quick and simple assembly capabilities. Once a demonstration and independent testing was carried out, Phastite was approved by both BP and their independent contractor. Expected savings of Phastite as compared to other traditional methods. Similarly, ConocoPhillips have undertaken testing in association with Parker Hannifin to determine the eligibility of Phastite for their oil and gas operations. After finding significant challenges due to fluctuating pressures and temperature, fluid and gas exposures and vibrations, ConocoPhillips were looking for a solution to their specific needs. The extensive Phastite testing and subsequent design changes have resulted in ConocoPhillips to actively seek opportunities for its use, believing it will strongly benefit their operations. Guaranteeing performance without having to wear the costs and difficulties of welding is proving to be the way forward for complex offshore projects. Parker’s Phastite tube fittings were originally designed to reduce assembly times without reducing the quality and durability of the fitting. 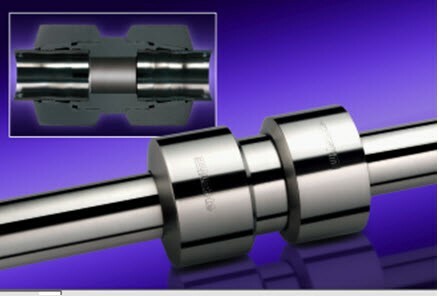 Phastite introduces a unique method of sealing with four raised compression 'rings' that grip the tubing. Importantly, you can experience the technology before purchase. Phastite can be easily demonstrated, allowing you to completely understand and test the technology before applying it. VFV have extensive experience with Parker’s Phastite fittings and tube connectors and are experts in catering to the needs and challenges of the Australian market. For training and/or demonstrations of Phastite, get in touch with us on (03) 9873 1400 or click here for more information on available products and advice.